Barb is a Senior Account Manager in the Business Group, specializing in commercial property and casualty accounts. She is responsible for servicing business clients including making policy changes, issuing certificates of insurance, auditing, and renewing insurance programs for small business owners. 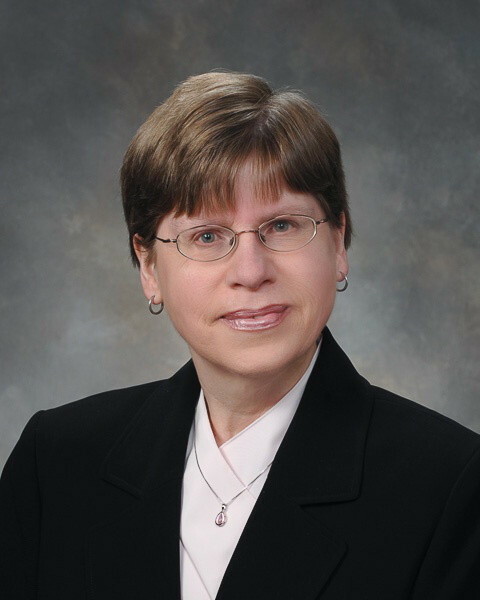 Prior to joining Gibson in 2000, Barb worked for Liberty Mutual Insurance Group for over 25 years. She held supervisory positions in the Credit Department and in the City Office of Administrative Services. Her responsibilities were overseeing the daily operations of the support staff including their training and development. She also worked in the Business Policy Production Department as a senior business rater specializing in commercial automobile.